Here you go. 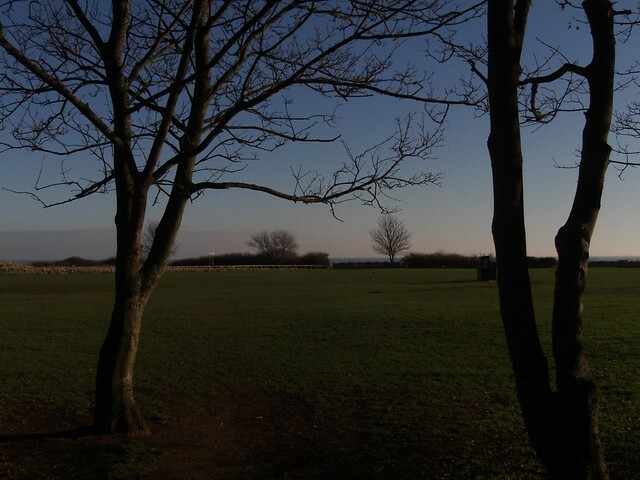 Two forked trees near Sewerby, Bridlington, Yorkshire. Love this one, so atmospheric! That is a really nice picture. A lovely pic, with the naked branches and the small tree in the background.